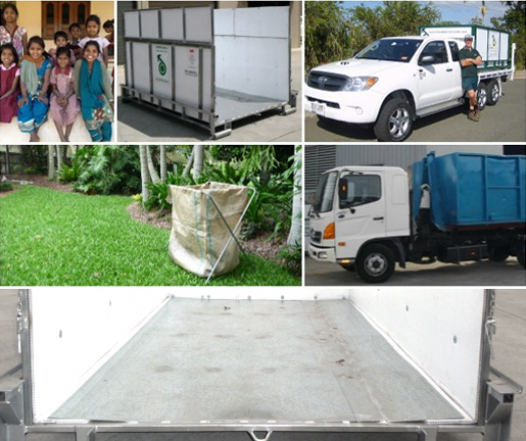 Load & Go Rubbish Removals. Don’t want to get dirty? Got nowhere to put a skip bin? 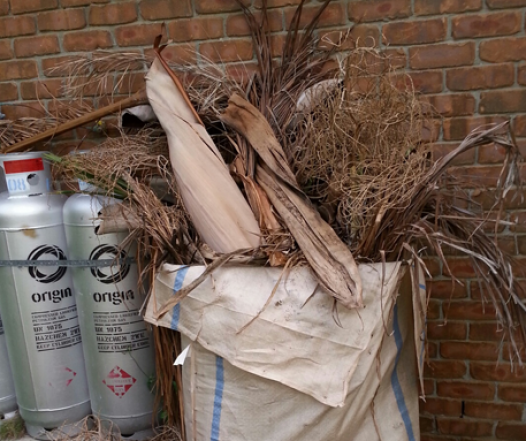 We can get your rubbish sorted easily and economically! Give us a ring or book in a day on our rubbish quote page and we will work out a time frame to come to your home or business and take away all the unwanted rubbish. We can do all the work ourselves or you can save money and help the driver load the junk up. Pricing for 2 – 6 cubic m is worked out on a volume bases and includes the first 30 mins of time. A reasonable surcharge is applied after that. For bigger jobs we will give you a personalized quote to remove your junk. Businesses with bulk load of rubbish pallets – give us a ring – we can organise them to be cut down and transported out. Last minute timing to get rid of rubbish – we can often have it sorted to suit you. Homes in narrow streets or no parking – where you cannot get a skip bin then a rubbish removal is fast and easy.